If you own a string instrument, preferably an electric guitar or an electric violin then most likely you have noticed some built-in pickups installed on them. Ordinarily, novice guitar or violin players do not know what these are for. Need less to say, pickups are transducers. They confine mechanical vibrations from the said musical instruments, which will be converted into electric signals for amplification, record and even broadcast. There are two types of pickups. One is called passive and obviously the other is termed active. 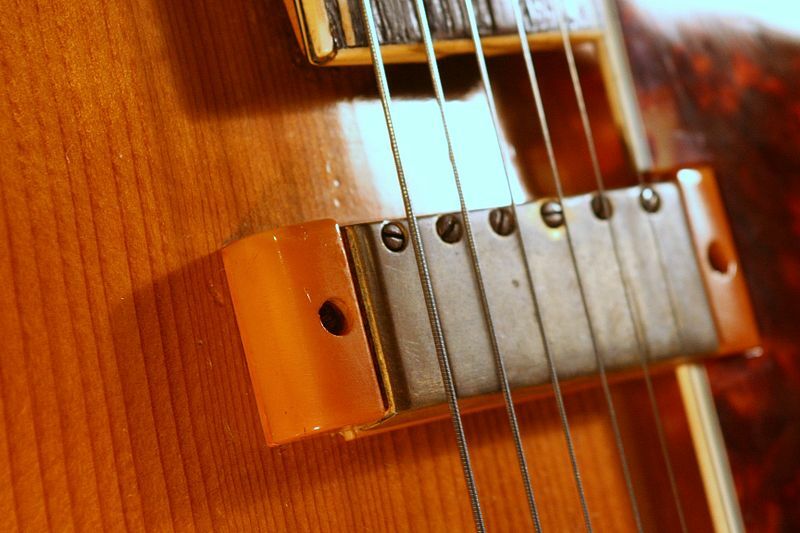 Passive pickups are the traditional and older type of pickups that use big magnets to convert the string vibrations into different sound signals. These magnets however can collect interference and noise. Especially with bass guitars, these were the first type of pickup used as exemplified by the classic recordings of old bands like the Beatles. These pickups can be coupled with a pre-amp (shortcut for a pre-amplifier) to mimic the active type of pickups. For the latter, they are called active because they come with circuits and other sound modifying structures. Active pickups also make use of magnets but only smaller in size than what passive pickups have. Thus they collect less interference as compared to the other system. Moreover, most active pickups are in tandem with pre-amps. Passive pickups are known for their push out power for middle range frequencies. However, they lose with regard to extreme frequencies: the very high and the very low. Despite this, they still deliver a punchy and even tone. This type of pickup can only cut down or lower the treble and bass controls of the instrument. Overall, using passive pickups give the player less dynamic control. Active pickups release a higher (louder) output signal directly to the amp. The result is a wider range of sound that gives the players better control over their instruments. Depending on the type of pre-amp used, this can be achieved because the system allows for the possibility to increase the control for both treble and bass aside from simply cutting them down as in the case for passive pickups. Also, both tone and projection can be handled a lot easier using such. With regard to sustainability of the instrument, both types of pickups can be affected by wear and tear, as well as, moisture and jams. However, it is probably the active pickups that will experience more inoperable moments because of the possibility of battery breakdown. 1. Active pickups are battery powered whereas passive pickups aren’t. 2. Passive pickups are the older and the more classic pickups as compared to their active counterparts. 3. Passive pickups limit the player’s control over the instrument whereas active pickups give better control over the instrument’s dynamics. Julita. "Difference Between Active and Passive Pickups." DifferenceBetween.net. June 26, 2014 < http://www.differencebetween.net/science/nature/difference-between-active-and-passive-pickups/ >.